Not sure about the pout, but everything else we LOVE. Brad opts for his classic thumbs up pose. 5. Not sure about the pout, but everything else we LOVE. 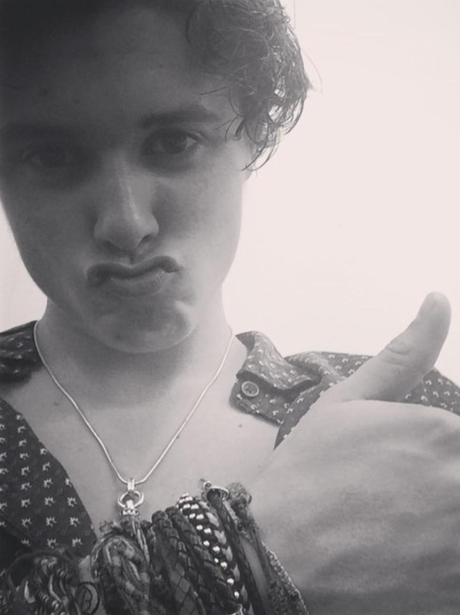 Brad opts for his classic thumbs up pose.